Family theme park, Paultons Park is flushed with pride after receiving top marks for its toilets at the 2016 Loo of the Year Awards. The Hampshire-based park, which is home to Peppa Pig World, has been awarded platinum grades for all its toilet blocks following a surprise inspection. This will be the fourth time Paultons Park has been recognised for its high standards at the industry-led awards, which are promoted by the British Toilet Association. Grades are awarded based on a number of criteria, and are judged on both male and female facilities, as well as any baby changing and accessible facilities. The criteria for the awards cover décor, maintenance, cleanliness, hygiene and signage. 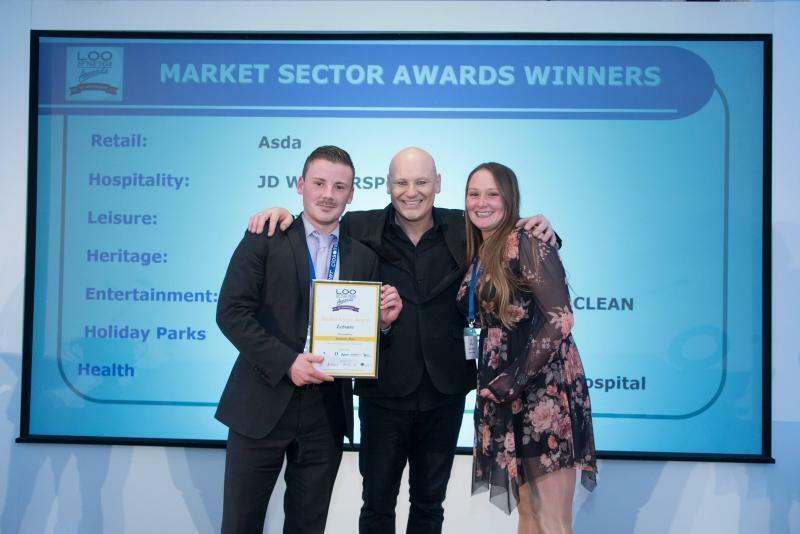 Paultons Park’s newest toilet facility within Lost Kingdom was also honoured in the awards and crowned a platinum grade.